Everyone knows the pregame before a night out is almost as important as the club itself. Of course it’s easy enough to drink in the hotel room or grab a beer to chug on your way to the main event, but what’s the fun in that? The best pregame bars in Las Vegas add an excitement to the night that’ll ensure you’re ready to party until the sun comes up. That’s why we have constructed this list of amazing bars and lounges to get your big night on the town started with a bang. A word of warning, though. Some of these spots are so good you might end up spending the whole evening there, instead! 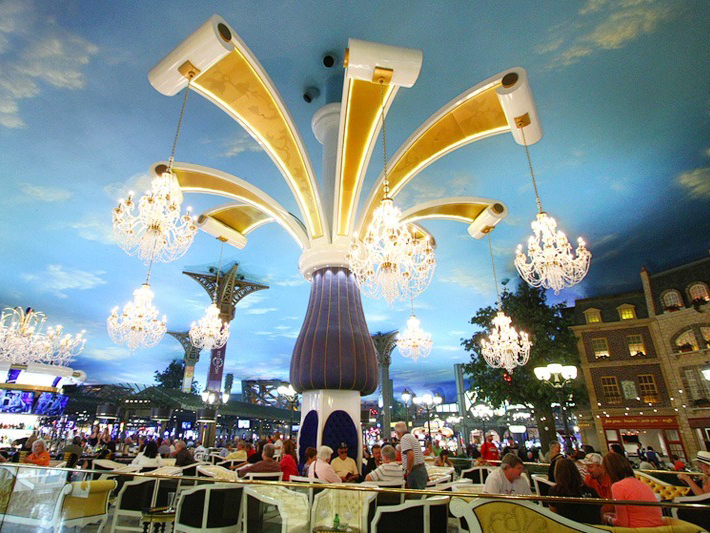 If you’ve been to the cosmopolitan hotel, then you know there’s nothing plain about it. If you haven’t been, be ready to be dazzled by the swanky decor and incredible bars, restaurants and lounges that cover every floor of the hotel. 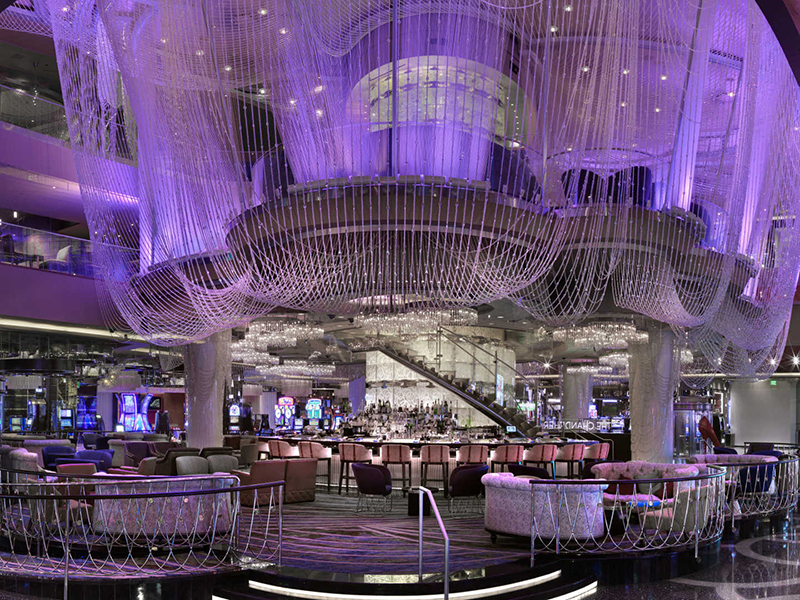 No bar stands out more than the Chandelier Bar, a towering cocktail lounge that gives you the feeling of being inside a giant chandelier. The drinks themselves are incredible, with a menu that will have your tastebuds on overdrive and a view of the entire building perfect for people watching. 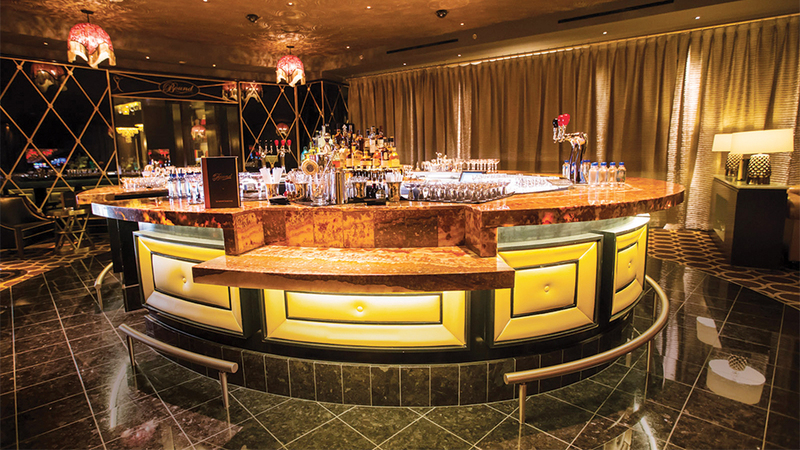 Inside the captivating Cromwell Hotel, Bound Bar is one of the best pregame spots in Las Vegas. Intimate and stylish, it is located next to the extremely popular Drais nightclub, and it provides a perfect setting to sip a drink or two before joining the line to head to the rooftop oasis. Live music is on from 9pm, and if their signature Breakfast Martini isn’t enough to tempt you, check out their huge list of creative cocktails- we can assure something will catch your fancy. If you’re looking for a little more of an alternative bar scene, look no farther than Rockhouse Bar inside the Venetian Hotel. Three rooms provide guests with ample amounts of entertainment, including beer pong tables, a stage where live bands perform and plenty of seating to enjoy a round of beers- or several. 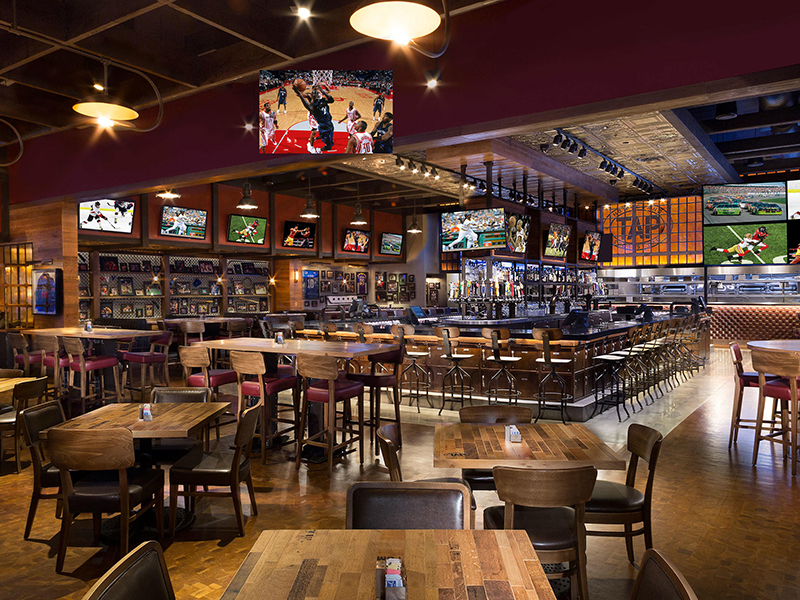 One of the best pregame spots in Las Vegas, happy hour is from 4pm-9pm Mon-Fri or you can opt for the open bar- but be careful: you might not make it past the pregame! Le Central Bar, located in the middle of the Paris Hotel, is perfect for a quick cocktail and a great place to snap a few pictures before dancing and drinking the night away. Our favorite part about this bar? You can Keep the party going long after the clubs have closed with the reverse happy hour, which goes from 6am until 2pm. No rest for the wicked, right? 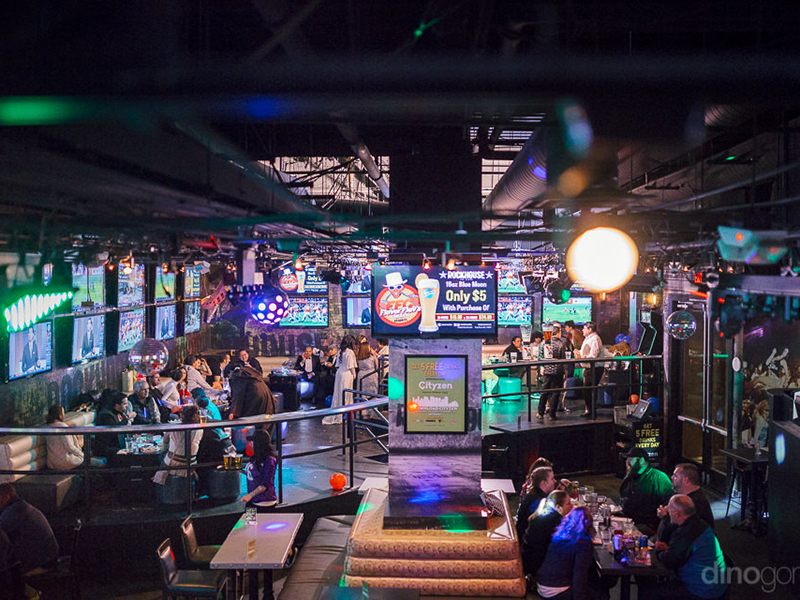 MGM is host to many bars, but TAP sports bar, which is perfectly located next to one of the biggest nightclubs in vegas, is definitely worth a stop. With hundreds of beers on tap, you’ll hardly be stuck for choice, and the food is excellent- perfect for lining your stomach before a night of boozing. 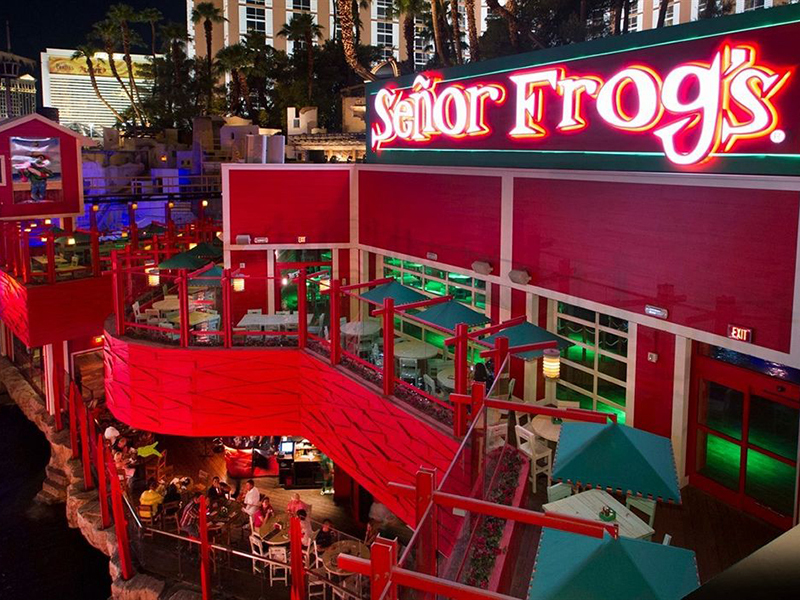 Lastly we recommend Senor Frogs, nestled inside Treasure Island Hotel. This infamous franchise, largely known for its location in Mexico, will have your group taking shots of tequila before downing a giant fishbowl, all while watching hilarious MCs, karaoke and contests produced by the bar. Check it out before a night out or just spend your evening there entirely. 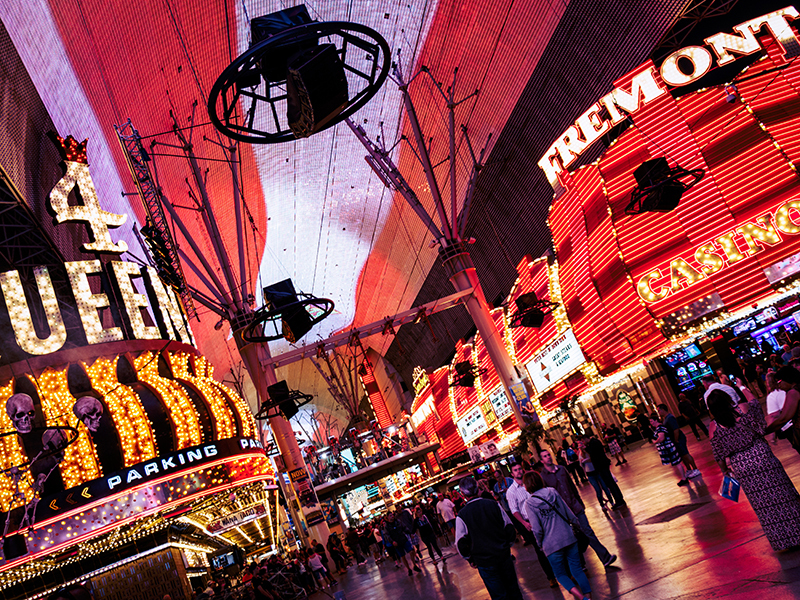 There are too many bars that are perfect for pregaming to even count, but while you’re here make sure to try and hit as many as you can- after all, Vegas is the city that never sleeps, so why should you?